Arthur C. Tillman, CPA - Sitzberger & Company S.C.
Art began accounting career in 1977. 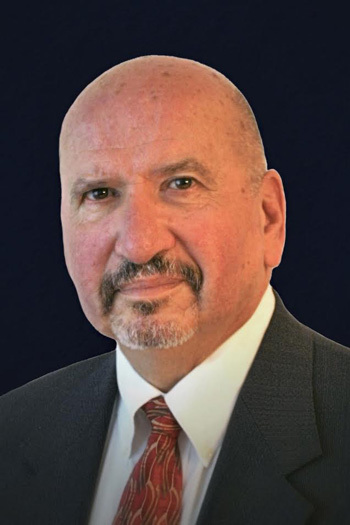 After 39 years in private practice he joined Sitzberger & Company in December 2015. He works in all aspects of tax and accounting with an emphasis in governmental and not for profit auditing. He lives with his wife, Deborah, in Elkhorn and enjoys bicycling, auto repair, kayaking, XC skiing and snowshoeing.